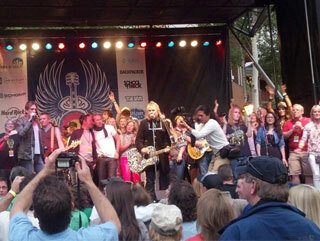 Mike Peters was recently interviewed at length by Martin Hanlin (Who was a founder member of The Silencers who toured with The Alarm in 1987/88), for KX 93.5 Radio station in Laguna Beach, California. 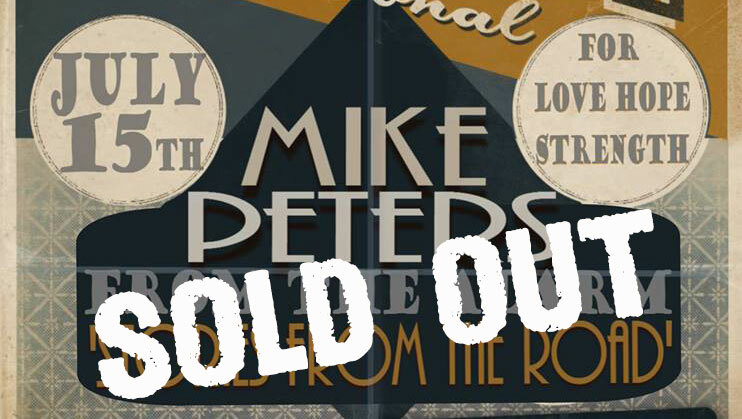 The interview is running over the course of two lengthy sessions and covers a wide variety of subjects from the beginnings of Mike Peters musical career to the present day. You can hear the first part by following this download link here. The second part will run at the same time next week on Sunday 7th of July. 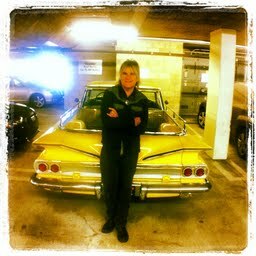 Mike Peters pictured in front of KX 93.5 Iconic American Automobile.